MUNICH, Germany – At HIGH END 2017, Mark Levinson is showcasing the № 515 Turntable, designed for the discriminating analog music lover. 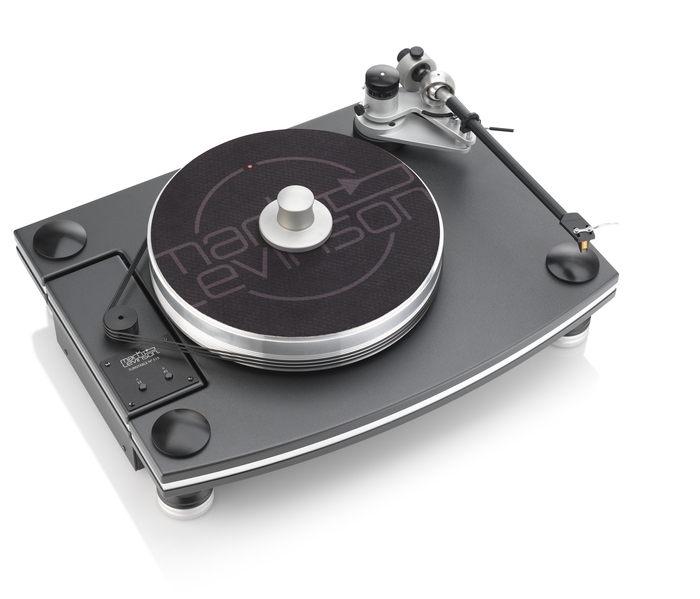 Designed and built in partnership with industry-leader VPI Industries, the № 515 Turntable is handcrafted in the USA, and is the first turntable worthy of the Mark Levinson name. 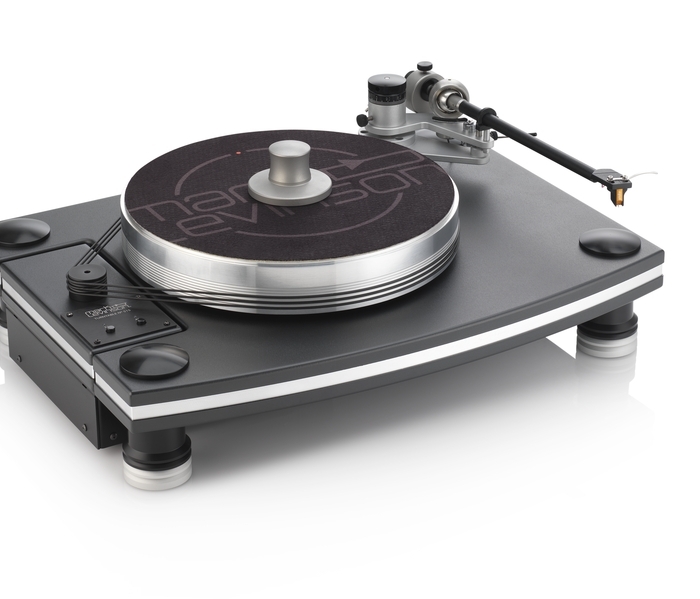 "This turntable was engineered to be a perfect complement our Pure Phono stage. 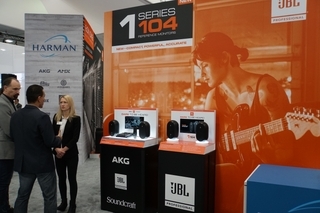 The warmth, fidelity and overall listening experience delivered by the № 515 absolutely must be heard to be appreciated,” said Todd Eichenbaum, Director of Engineering, HARMAN. 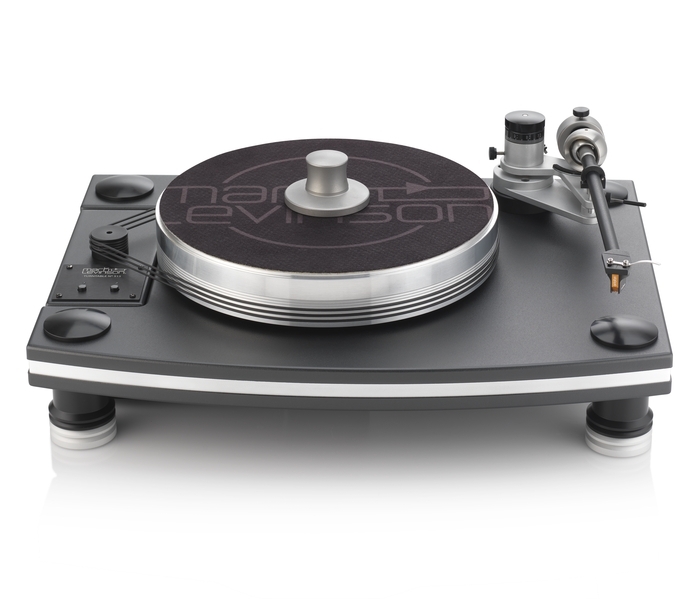 The № 515 turntable will be on display at the High End Munich show, (Atrium 4.1, Room F119) and available from authorized Mark Levinson dealers worldwide in Summer 2017. 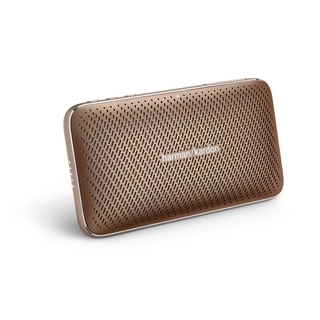 Pricing starts at $10,000 for the version without phono cartridge.